Willie bear business card holder. 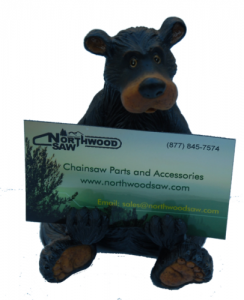 Measures 3" W x 4.5" H.
Willie bear business card holder. Measures 3" W x 4.5" H. Makes a great addition to your favorite persons office or business.